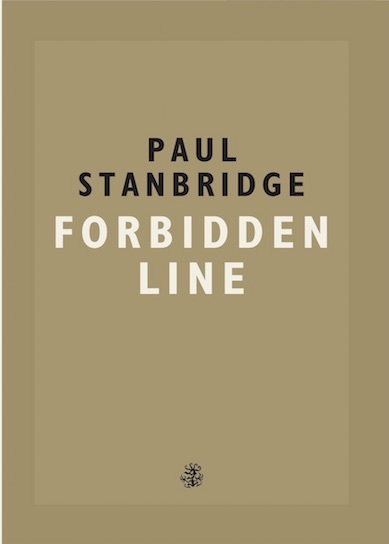 Paul Stanbridge grew up in Essex, and went on to study literature at the universities of Reading and Manchester. After failing to tolerate working as a pensions administrator, bookseller, receptionist, waiter, archival catalogue editor, chef, barman, ministerial drafter, learning mentor and builder, Paul moved to Norwich, had children, and wrote a doctoral thesis examining creative method in literary modernism. Since then, he has divided his working time between music and writing. Space Eagle, his one-man blues band, has attracted a following of at least several dozen people in Norfolk. His other band, Erroneous Monk, arranges the songs of Thelonious Monk for a modern jazz quintet. Paul is currently working on a novel which will in some way involve Charley Patton, the European refugee crisis, and witches in 17th Century England. 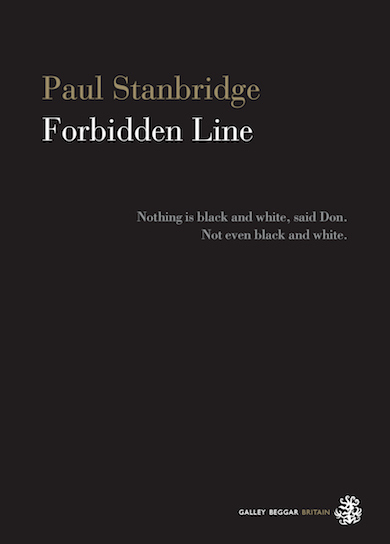 Forbidden Line is his first novel.